The Troja 2G Premium is in a league of its own. 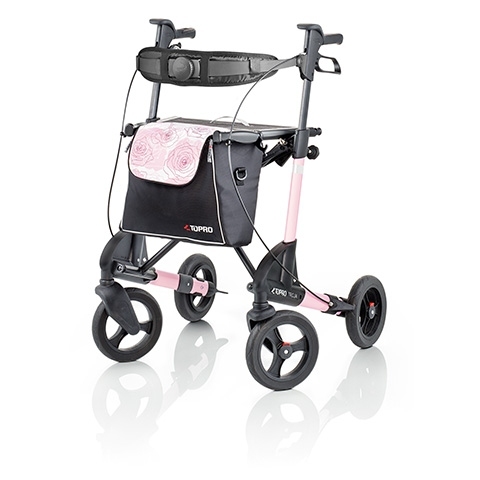 In addition to offering you the ultimate in safety, flexibility, and comfort, our top of the range model features modern colours with a matching design on the durable shopping basket. A wide range of accessories is available for added comfort. The innovative Troja 2G Premium stands ahead of the competition with increased levels of safety, flexibility and comfort. The Troja 2G Premium has a 7-year manufacturer's warranty (excludes parts that are exposed to natural wear and tear).